David blends his extensive experience in healthcare finance and early stage life science firms with his entrepreneurial spirit. Since joining Syntactx in 2012, his analytical, yet creative approach has helped the company expand the scope of services it provides, and earn its place as an industry pioneer and leading full-service CRO. Prior to joining Syntactx, David served as Senior Financial Analyst at NewYork-Presbyterian Hospital where he identified and instituted cost saving opportunities while maintaining the highest levels of patient care. In addition, David worked with Radius Ventures, a boutique venture capital firm, where he provided financial and strategic advisory services to his clients. His industry experience encompasses early stage medical device, pharmaceutical, and biotech firms. 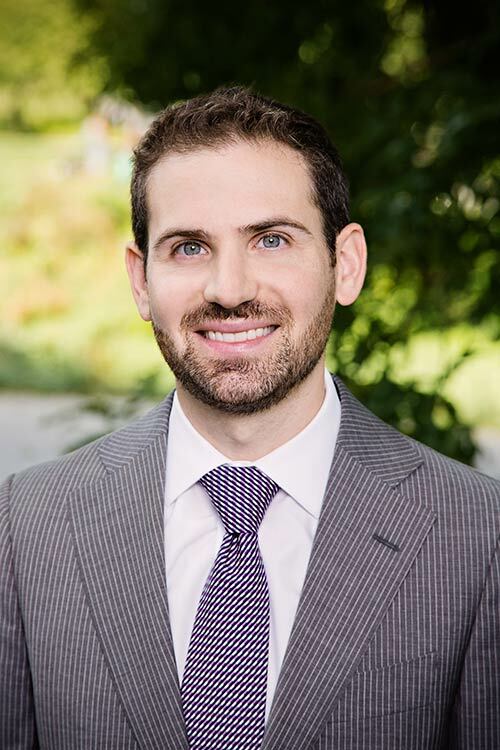 David holds a BS in Business Administration from Boston University, an MBA from the William E. Simon Graduate School of Business Administration at the University of Rochester, and is a CFA charterholder.